Simplify and strengthen your IT infrastructure with Impax Business Solutions Managed Services. 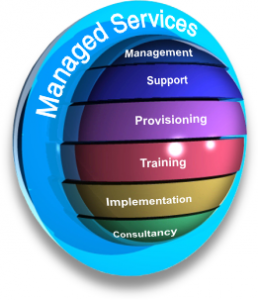 We assess your current state and recommend managed services that make the most sense for your business needs and your budget. We leverage best-in-class technology and focus on what you do best, guided by our team of experts. Impax Business Solutions stands apart as a managed services provider who stays accountable throughout the entire process of our services with our customers. We hold a track record of retaining loyal and satisfied customers.